The world's most expensive player left the field in PSG's French Cup win over Strasbourg on Wednesday. 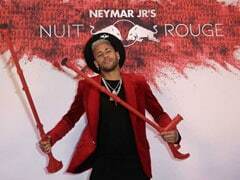 Paris Saint-Germain coach Thomas Tuchel said on Saturday it was too soon to assess the seriousness of forward Neymar's foot injury. 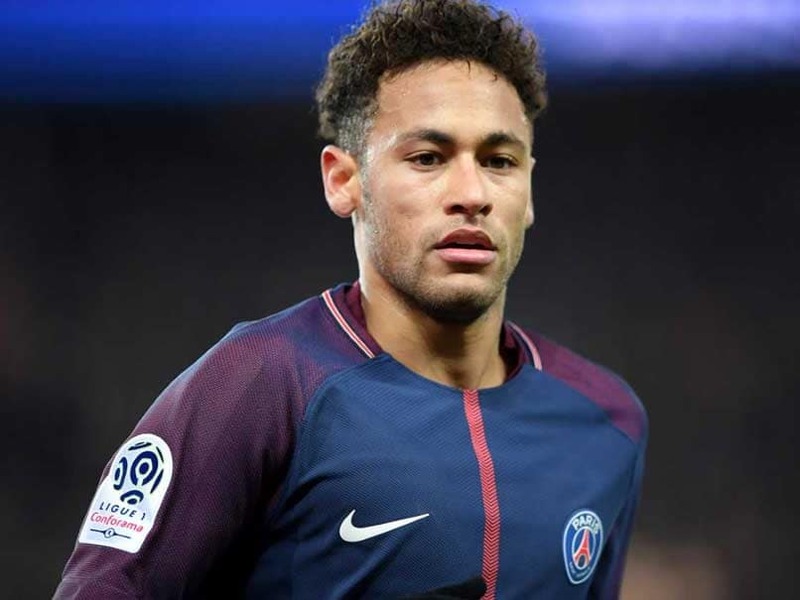 The world's most expensive player left the field in PSG's French Cup win over Strasbourg on Wednesday due to a problem with his fifth metatarsal which he also fractured last season. The forward missed more than two months of action at the end of the campaign due to the issue. 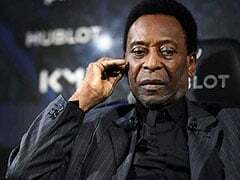 "It's still too early to decide about Neymar. We'll follow his progress in the days to come," Tuchel said. The recurrence comes three weeks before the French champions play Manchester United in the Champions League. It is also a worry for the Selecao as Brazil host the Copa America between June 14 and July 7. 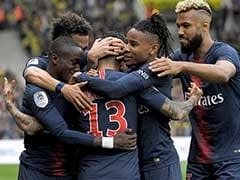 The attacker will miss PSG's next game as they host Rennes in Ligue 1 on Sunday looking to regain their 13-point lead at the top of the table ahead of second-placed Lille.